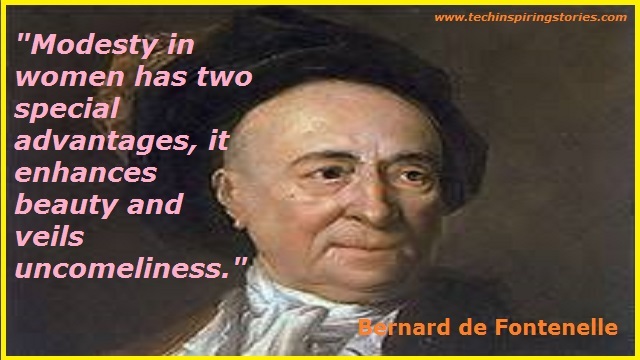 Motivational Quotes on Bernard de Fontenelle:- Bernard de Fontenelle, also called Bernard Le Bouyer de Fontenelle, was a French author and an influential member of three of the academies of the Institut de France. 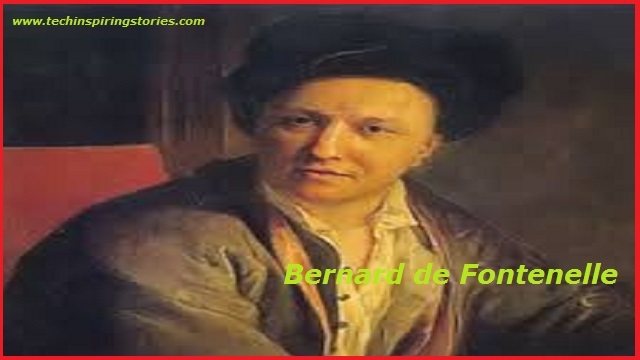 Bernard Le Bovier de Fontenelle, a French scientific writer, was born on11 Feb1657 in France. And Died on 9 January 1757. Fontenelle published a rather remarkable book, Entretiens sure pluralité des Mondes, or Conversations on a Plurality of Worlds.